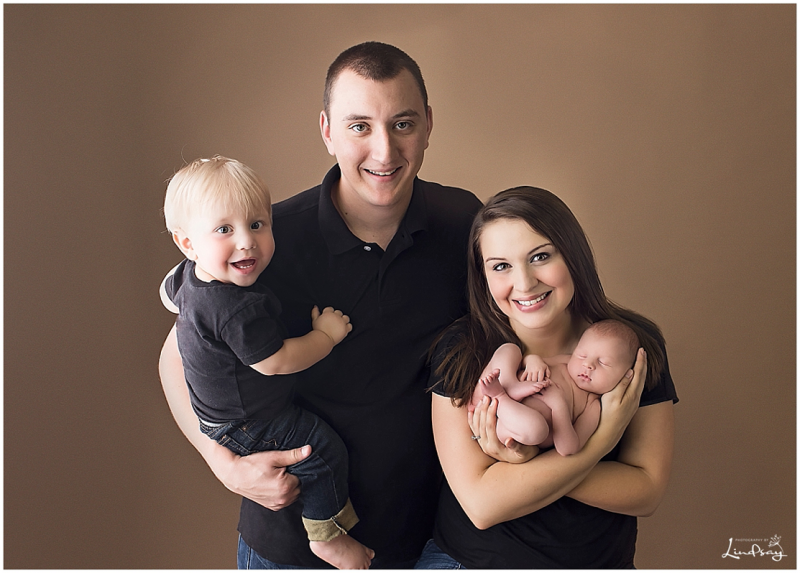 Professional newborn pictures are not only a time to capture your newest arrival but also the entire family as well. I first met this adorable family in 2017 for when I photographed their first born as a newborn. 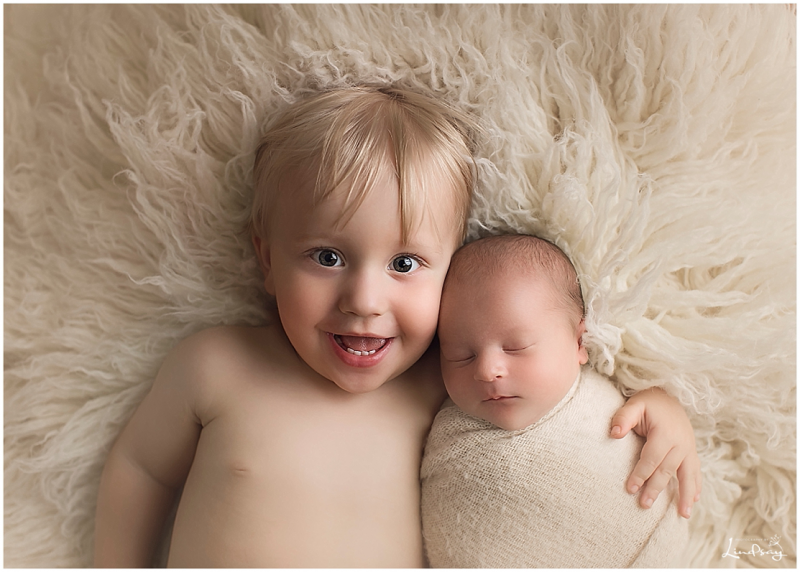 Baby Jacob is now a big brother and I had the best time photographing his new little brother, Lucas. One of my favorite set-ups is the sibling shot. I love capturing the connection these siblings have, even when they’re both still so young. Just seeing them snuggling together melts my heart. It puts a smile on my face just thinking about the fun that Jacob and Lucas are going to have. It’s important to really do your research when looking for someone to take professional newborn pictures for you and your family. Make sure their style not only matches yours but, that they have a lot of experience, knowledge and are willing to answer any questions you may have. It says a lot when a family chooses to come back to me to capture more special moments in their lives! Here are a few of my favorite images from little Lucas’s newborn session. © 2016 Photography by Lindsay - Portrait photographer serving Martinsburg / Eastern Panhandle West Virginia - Specializing in Newborns, Families, Kids, and Seniors|P4 Photo Blog by NetRivet, Inc.